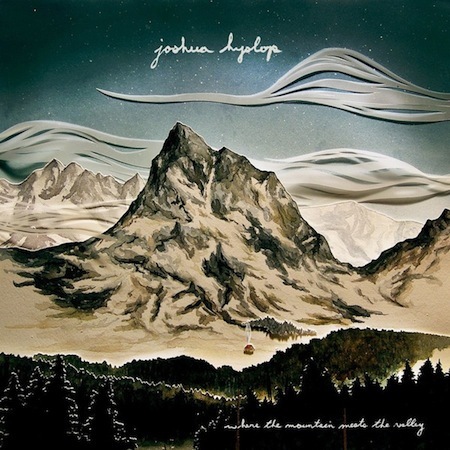 Snob's Music: Joshua Hyslop: "Do Not Let Me Go"
Joshua Hyslop: "Do Not Let Me Go"
Vancouver singer-songwriter Joshua Hyslop has announced the details of his debut full length album. The record, Where the Mountain Meets the Valley, is set to come out digitally on May 15th and in physical form on July 3rd. Grab a download of the track "Do Not Let Me Go" here.